Other paint stocks too gained in early trade. While Berger Paints gained 5.30% to 325 level, Shalimar Paints rose 2.56% to 88.20. Kansai Nerolac Paints too rallied 4.85% to 421.25 level on the BSE. Crude oil is a key raw material in the production of paints. The Asian Paints stock rose in trade today after brent crude oil prices approached $65 per barrel in the international market. The stock rose up to 4.06% to 1337 level on the BSE. The Asian Paints stock was the top Sensex gainer today followed by Tata Steel (2.61%) and HUL (2.44%). On Nifty, the stock rose 3.25% to 1,326 level. Later, the stock closed 2.73% higher at 1319 on the BSE, losing the top Sensex gainer slot to Maruti which rose 3.16%. Other paint stocks too closed higher. While Berger Paints gained 3.66% to 320 level, Shalimar Paints rose 1.22% to 87.05. Kansai Nerolac Paints too rallied 4.02% to 417.90 level on the BSE. Crude oil is a key raw material in the production of paints. The Asian Paints stock has been gaining for the last two days and risen 4.27% in the period. The stock opened with a gain of 2.90%. It has risen 15.08% during the last one year and 14.72% since the beginning of this year. 19 of 32 brokerages rate the stock "buy" or 'outperform', 11 "hold" and two "underperform", according to analysts' recommendations tracked by Reuters. The stock is trading above its 50-day and 200-day moving average of 1,239 and 1,306. Oil prices posted the deepest plunge in more than three years in the international market. Brent crude, used to price international oils, dropped to $65.17 a barrel. Oil has now fallen roughly 30 percent for 12 straight days, driven by worries over rising oil production around the world and weakening demand from developing countries, with expectations for increased supply from the US and OPEC. Oil prices started retreating on Tuesday after US President Donald Trump flayed Saudi Arabia's call for production cuts and pressed oil cartel OPEC for lower prices based on supply. Weak oil demand outlook by OPEC and worries about oversupply and US-China trade war also weighed on oil prices. The Indian market too welcomed the fall in international oil prices and opened higher today. Every dollar per barrel change in crude oil prices impacts the import bill by Rs 823 crore ($0.13 billion). The same is also the impact when currency exchange rate fluctuates by Re 1 per US dollar. 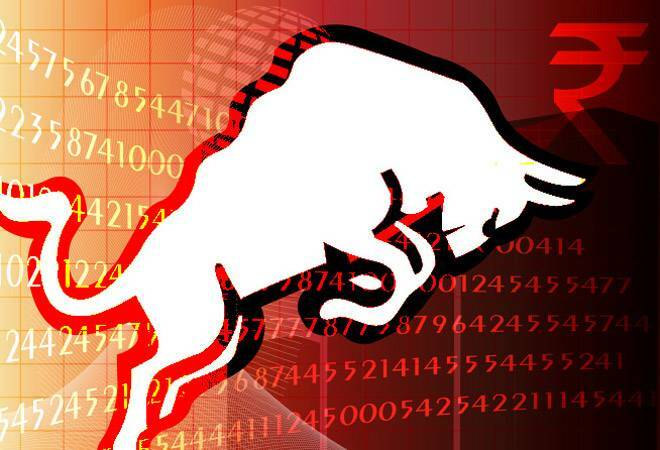 While the Sensex rose 106 points to 35,250, the Nifty gained 33 points to 10,615.